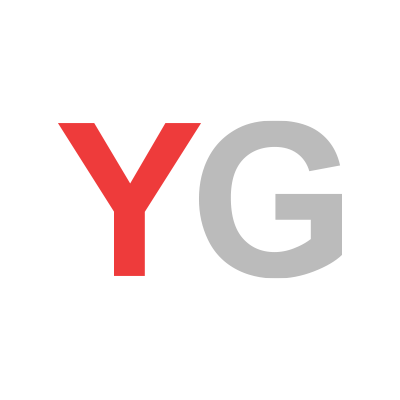 February 28, 2018, 11:21 a.m.
​UK consumer confidence has continued to rise, data from YouGov and the Centre for Economics and Business Research finds. 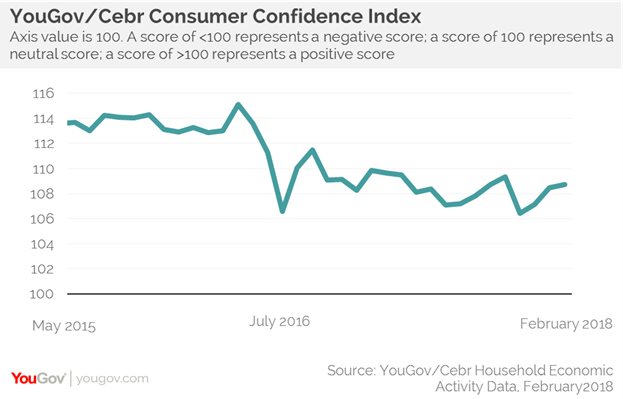 The latest analysis shows that the YouGov/Cebr Consumer Confidence Index stands at 108.7 this month – up from 108.5 in February. 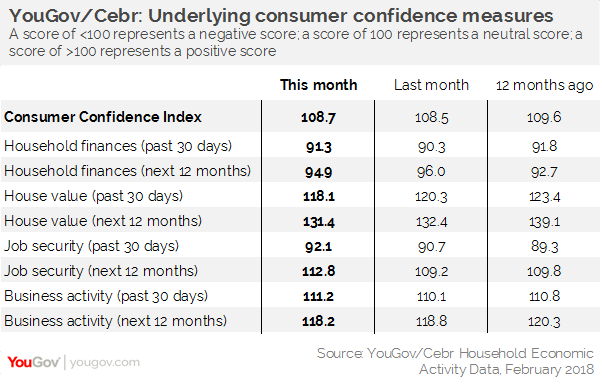 However, while any score over 100 means more consumers are confident than unconfident, it is still yet to recover from the notable drop in November 2017 and has yet to return to the levels it enjoyed before the EU referendum. The data shows that four measures have improved in February while four have declined. Both measures of confidence in house values declined, moving them further away from their post-EU referendum highs of this time last year. Homeowners’ confidence in house values – both over the past 30 days and in the coming 12 months – have declined, as have expectations for household finances over the coming year. However, forward-looking job security for the next 12 months is at its highest level since September 2015. It is encouraging to see consumer confidence rise for the third consecutive month. However, the headline figure masks important differences in terms of how the individual measures performed. Particularly concerning is the drop in house value expectations as this measure is an important bellwether for consumer spending. The persistent squeeze on real incomes has already created concerns for consumer-facing sectors and faltering housing market expectations only compound these worries.